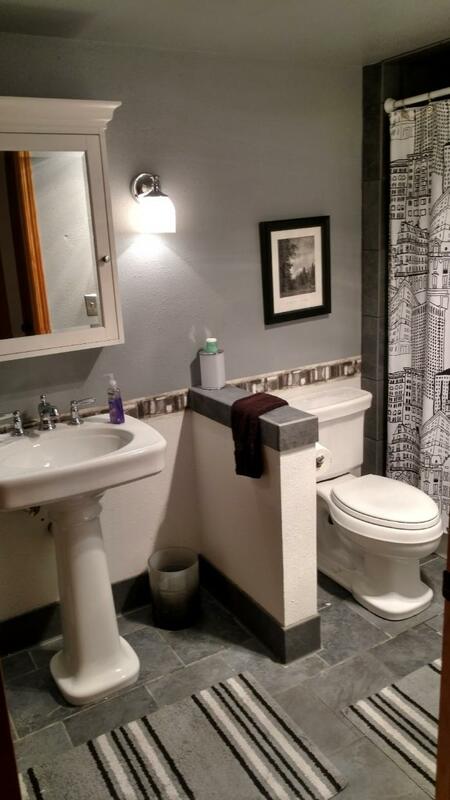 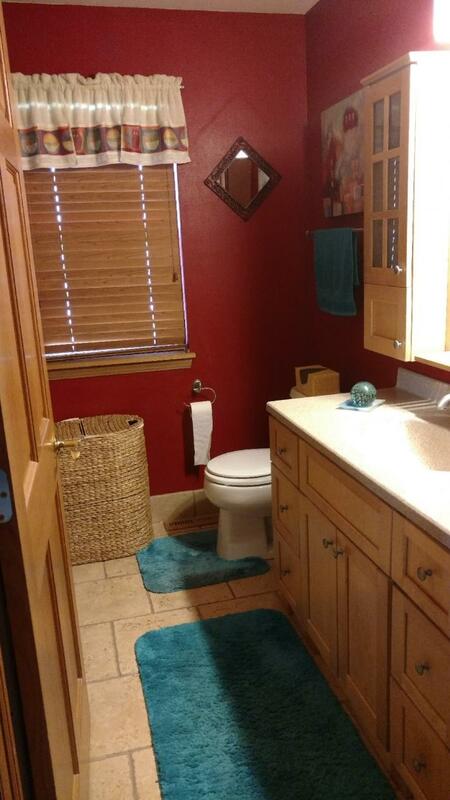 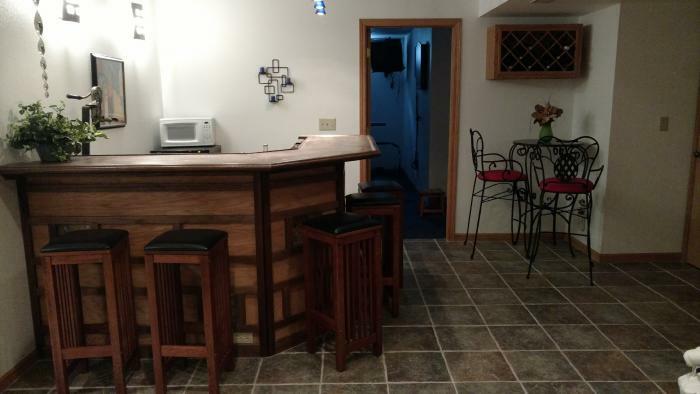 We offer 4 bedrooms, 3 full bathrooms (1 has a bubble tub), a fireplace, firepit, workout room, front porch with fountain, full bar access, hammock, patio relaxing, Wi-Fi, cable, A/C, grill, 6 off street parking spaces, washer and dryer to use, towels, dishsoap etc. 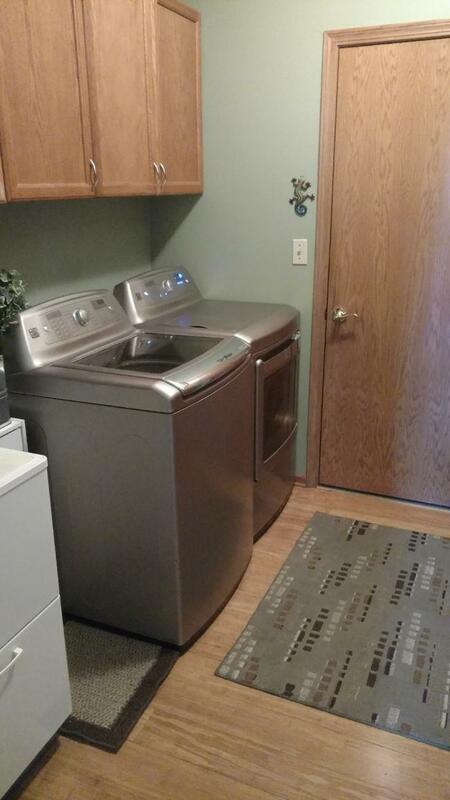 Just show up and the rest is provided. 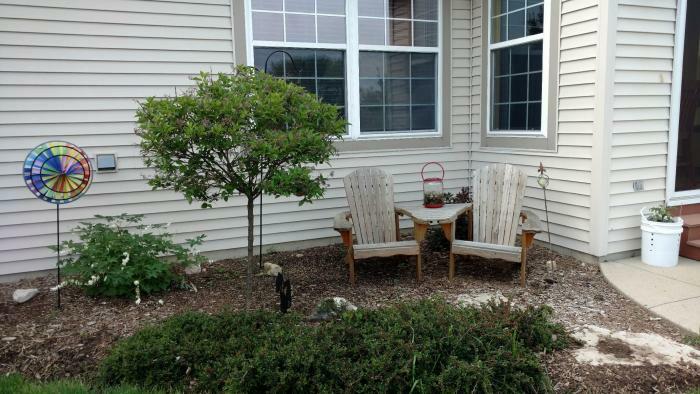 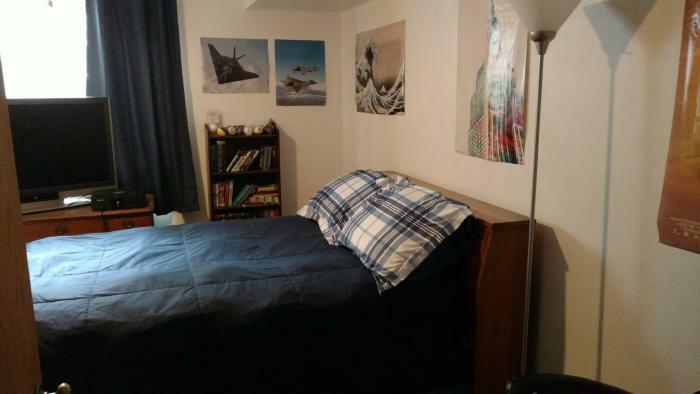 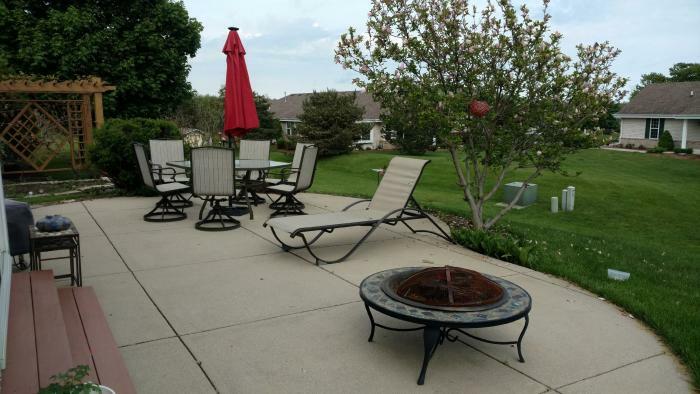 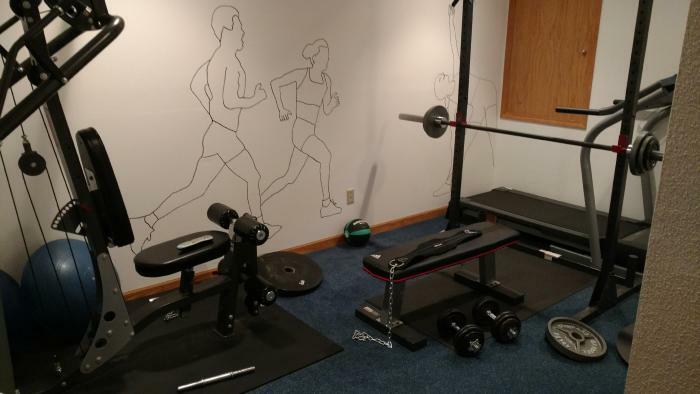 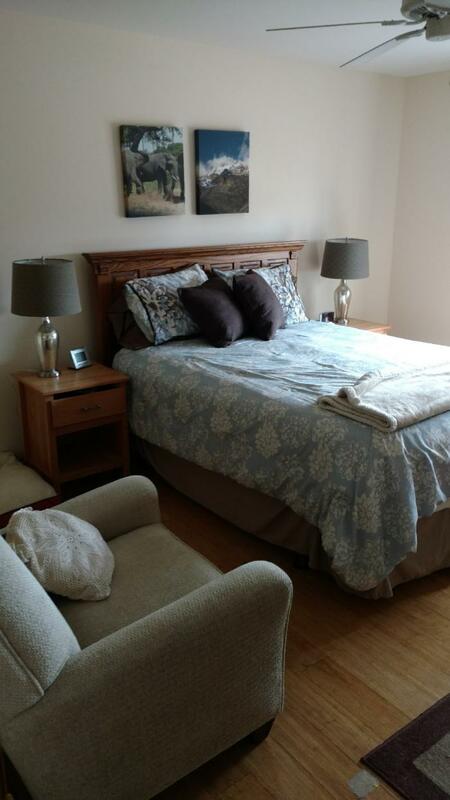 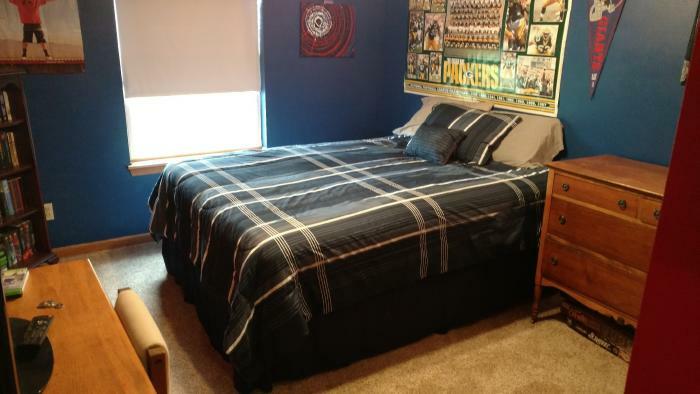 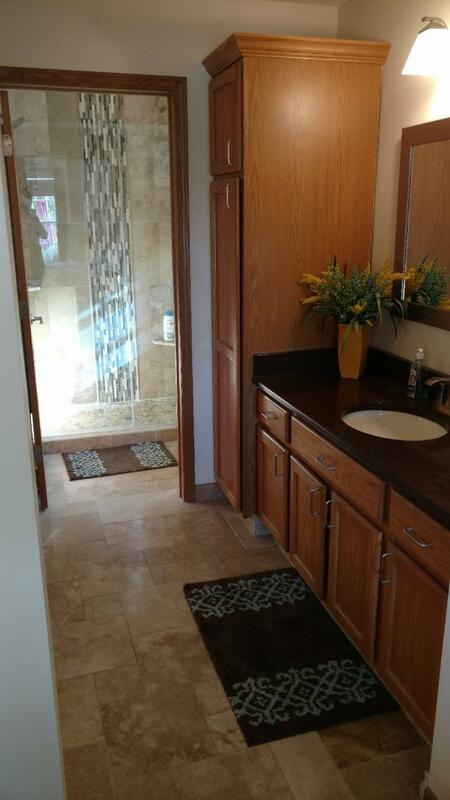 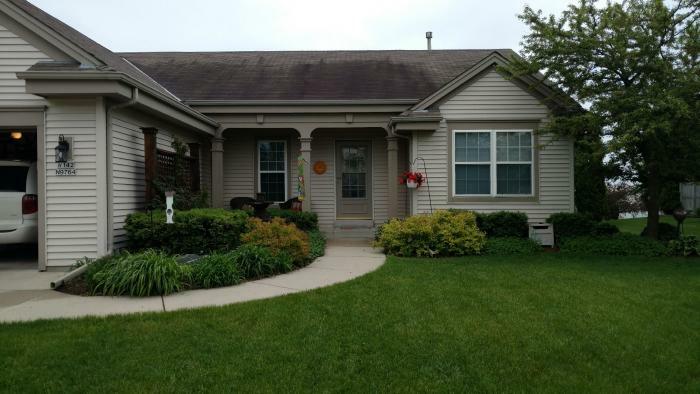 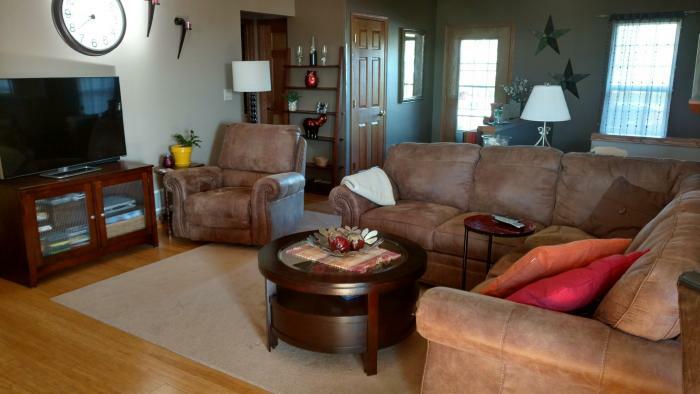 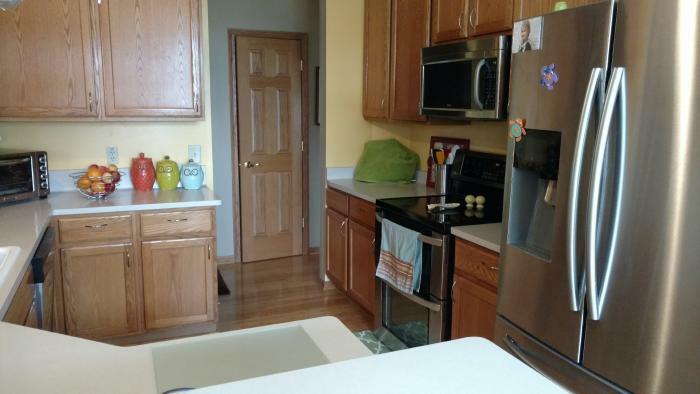 This rental is located in Germantown, Wisconsin 53022 and has 1 upcoming nearby event. 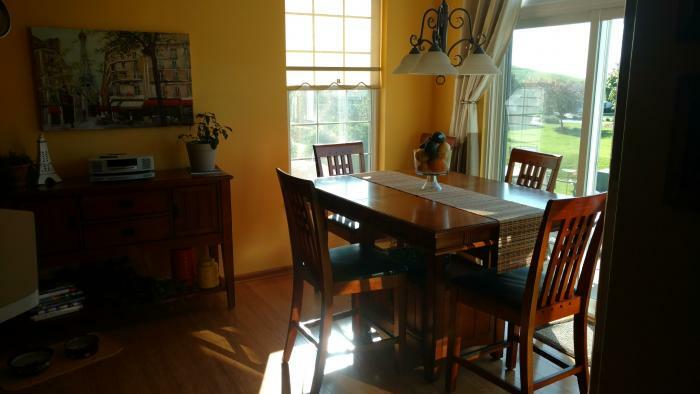 2020 Ryder Cup Golf and is located 48.6 miles away from Whistling Straits Golf Course.